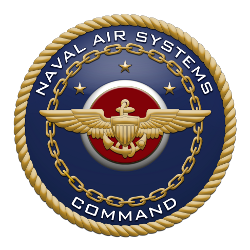 Bob Biedron and Eric Nielsen traveled to NAVAIR-Pax River during the last week of July for two days of FUN3D training requested by the Pax CFD group. The agenda covered a subset of the areas included in previous training sessions, but included some updated information and also added a new session on 6-DOF simulations as well as a FUN3D perspective on the use of Suggar++. All training material is designed to be compatible with FUN3D v11.3. A tarball of the material required for the demos covered in the slides is also provided below. The directory structure and filenames contained in this tarball follow the slides exactly. The FUN3D executable nodet_mpi (flow solver) must be in your PATH.